Showing posts by Herman Rosa. This article is a summary of the chapter by Herman Rosa, former minister of environment for El Salvador, in the new book, Water, Security and U.S. Foreign Policy. The book was produced by the World Wildlife Fund-US and edited by David Reed. The summary was prepared by Chelsea Spangler. Water-related challenges in El Salvador have acquired far greater significance over the past decade as they have intersected with other social problems including migration, criminal violence, and drug trafficking. When combined, these factors pose threats to domestic and regional stability. Damaging heavy rains, droughts, and rising temperatures are exacerbated by steadily intensifying El Niño oscillations and threaten the production of staple and export crops. The declining viability of rural livelihoods is driving many farming families to migrate to urban centers or across borders. Food security is a constant concern across the region, and millions already rely on humanitarian assistance. Infrastructure has been damaged repeatedly by floods and raging rivers. 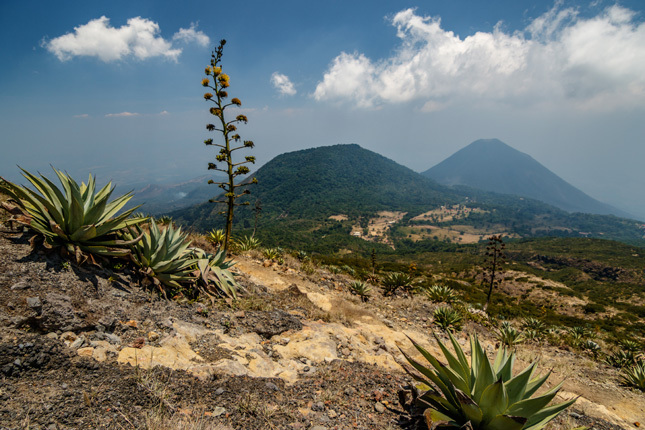 El Salvador can mitigate many of these risks by employing ecological landscape restoration. Improving the soil’s capacity to retain and regulate water will help maintain both agricultural and ecological viability.